We are happily spacing out over this hair trend. 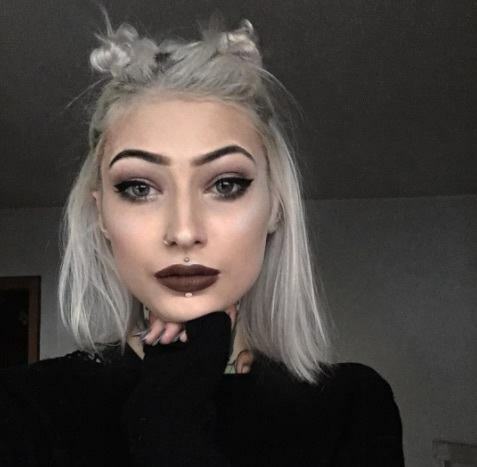 Space buns made their rounds in the heyday of the ’90s that were known for their signature two high buns where we now see some really creative space bun techniques. 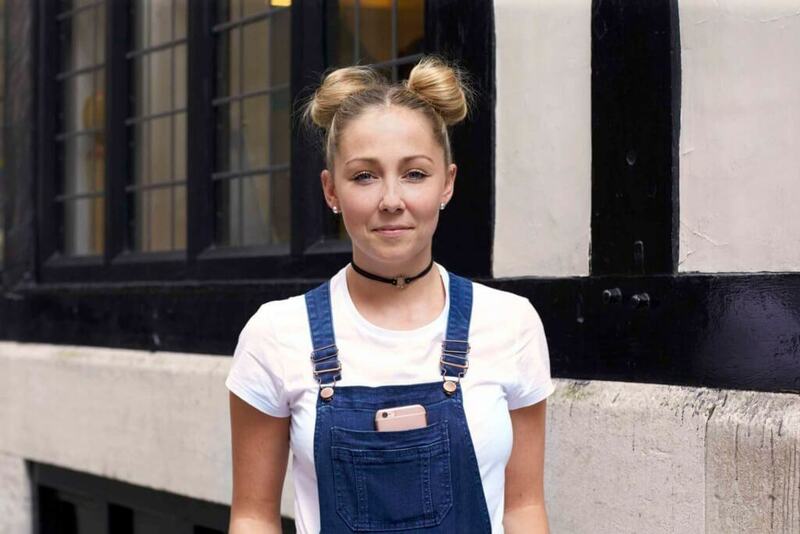 From the sporty space bun to the braided bun, there are certainly tons of trendy space buns out there that can work for different events in your life as well styles to suit your own style and personality. 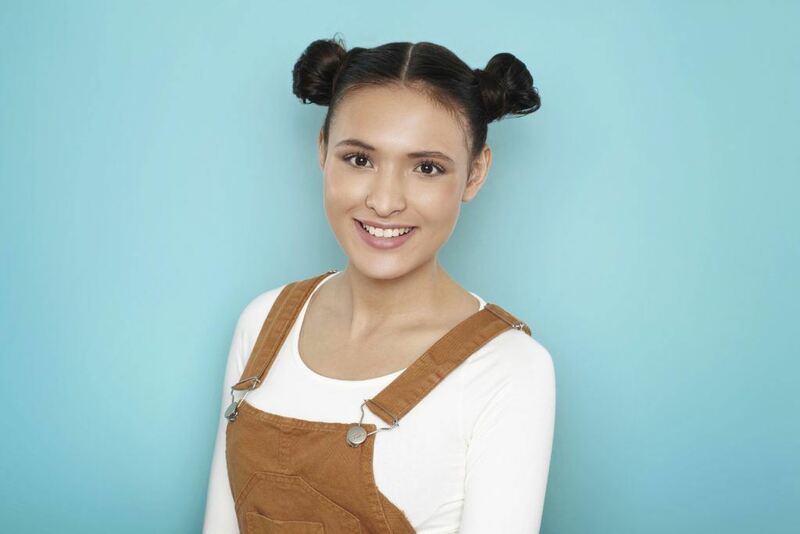 Read on to check out some of our favorite space buns, plus two space buns tutorial ideas for you to try out this look on your hair. 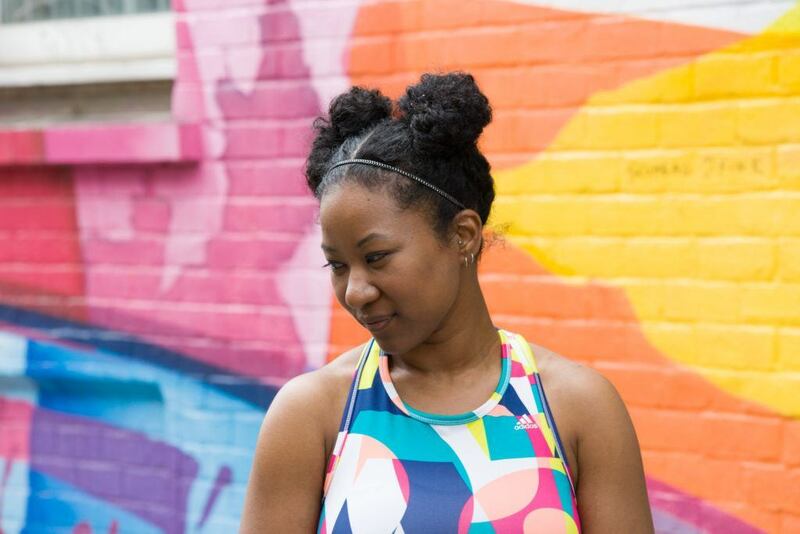 Gone are the days where only have to rock a sweaty bun or ponytail at the gym. The new sporty space bun hair is all about getting your hair out of your face (much like those aforementioned styles), but with a modern edge. Great for all hair types, you simply have to create your two classic buns and add in a headband to make sure those baby hairs stay put. 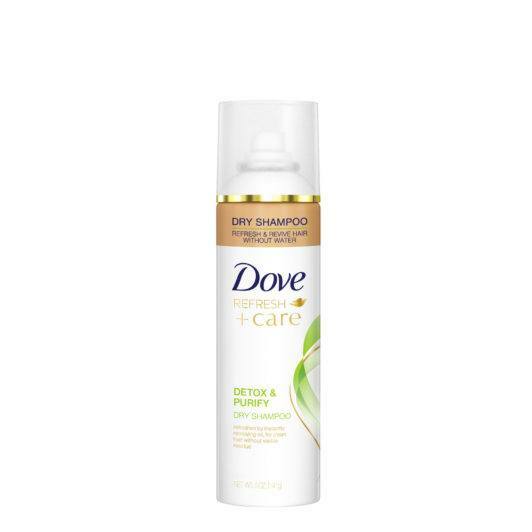 Post-workout apply some dry shampoo, like the Dove Detox & Purify Dry Shampoo, to the top of your hair and go about your day. 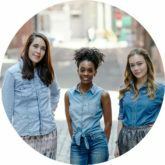 Hot off New York Fashion Week comes these chic half-up mini spaces with a wave! We love this ode to glamour that focuses on creating defined waves with a playful space bun. Featuring some messy pieces that come out of the space, this style is owning its youthful appeal. 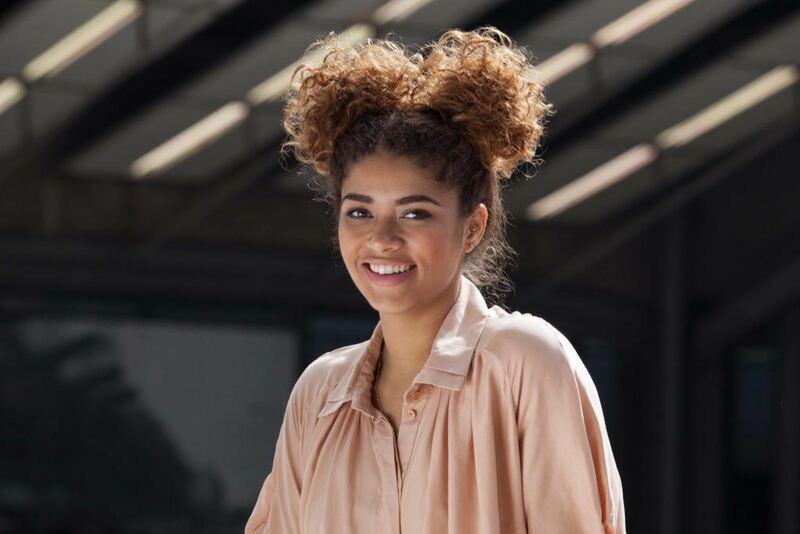 Curly girls can (and should) try out space buns! Don’t you just love this option as a way to show-off your curls? As you take your hair off your neck, you can focus on accentuating the volume in your poufs. 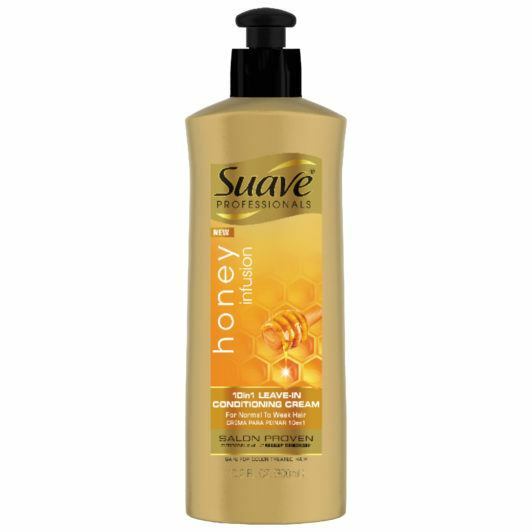 Before you start, apply Suave Professionals Honey Infusion 10-in-1 Leave-in Conditioner to your hair to smooth out any flyways or tame frizz. The hidden braid/wispy hair combo is fun look for your space bun. Another take on the half-up space bun are these rounded buns that feature pigtail braids. We love how the wispy hairs and hidden braid accentuates the face, giving off a modern take on this ’90s style. 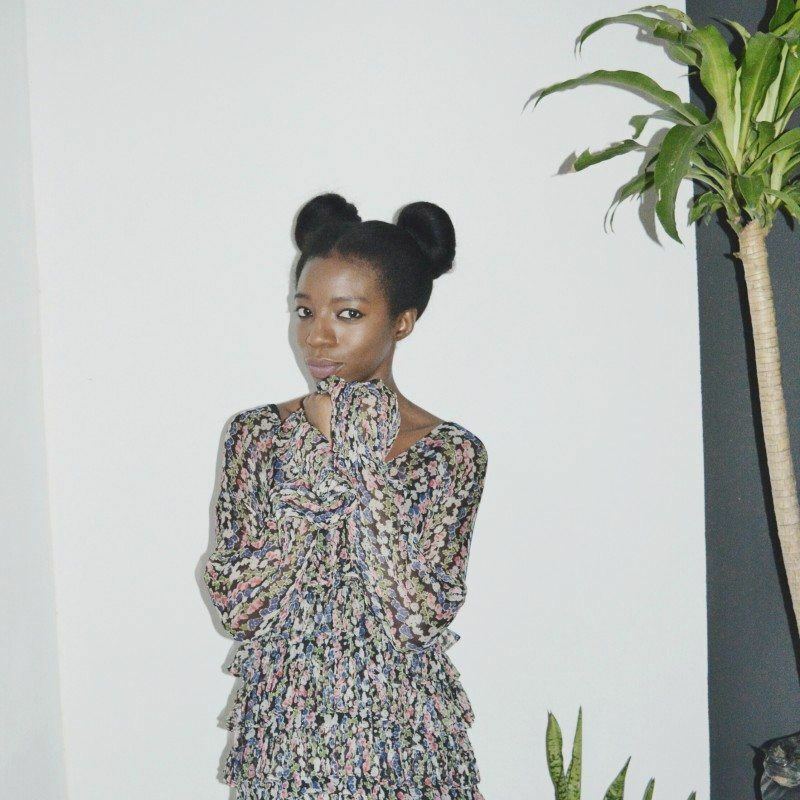 Blogger Haireducation shows us that relaxed hair doesn’t just have to be worn down. We love how she features thicker trendy space buns with a smooth base. Swirling your hair into a space bun is a fun way to show-off your hair color. Sure, your daring and will try anything on your hair (hello, rainbow braids! ), but have you tried out new ways to style your hair? Trying out space buns is a fun way to interconnect your hair colors as you show it off in a new way. Have fun with the thickness and height of your modern buns. Bring the party to your hair with this fun addition. After you create your traditional space buns, add in some hair accessories, like jewels, throughout your hair. This gives some dimension to your space buns that you can rock over spring break or at an upcoming music festival. Another cool option is to create braided space buns. We have the full details in our modern braided space bun tutorial that you can create low or really high. An ode to the classic is always a good thing. We can’t talk about space buns without featuring an ode to the classic look. 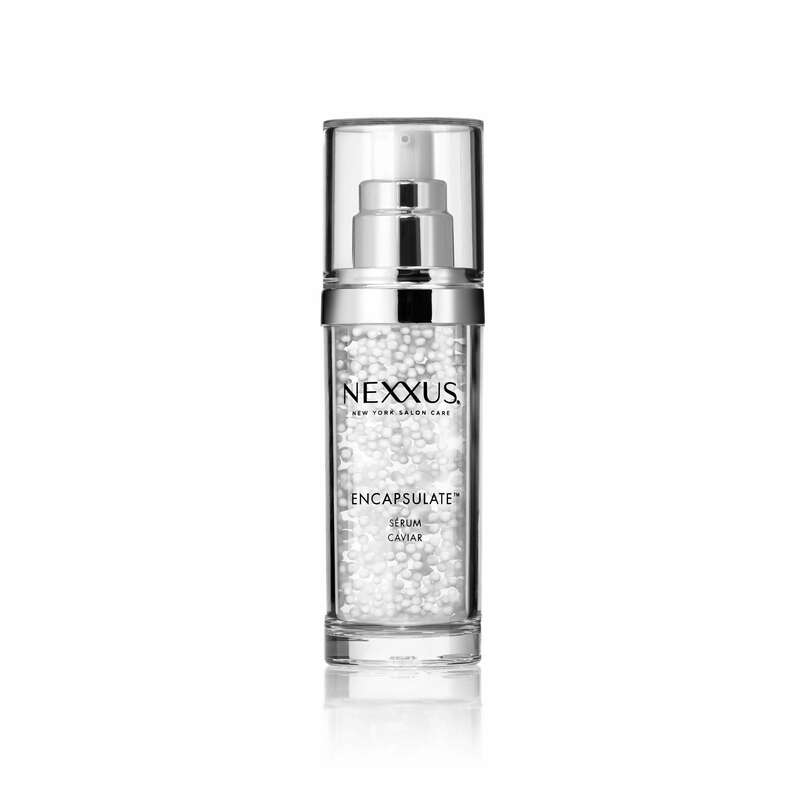 This one is all about creating a smooth base, with a serum, like Nexxus Humectress Encapsulate Serum, can help with that. Then, create two pigtails that you individually wrap around each section. Seal it together with some clips or bobby pins and you’re all set. Then there are the trendy space buns that you can keep low, which as blogger Just Mands points out is ideal for wearing accessories, like hats. This style is perfect for colder weather, keep your head warm and keep your style on point. Another trend we are all about rocking your color by showcasing a new style. 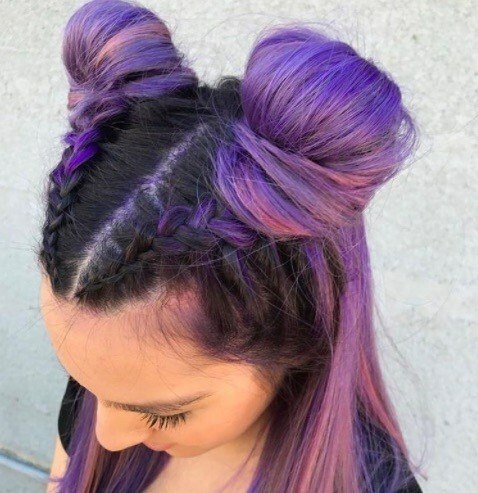 This combo, as created by Georgette Padilla, features a vibrant purple that’s mixed with a trendy style featuring braids and a half-up look. Love! Featured in our Horoscope Hair series, this playful half-up look is a fun way to try out something different on your long hair. 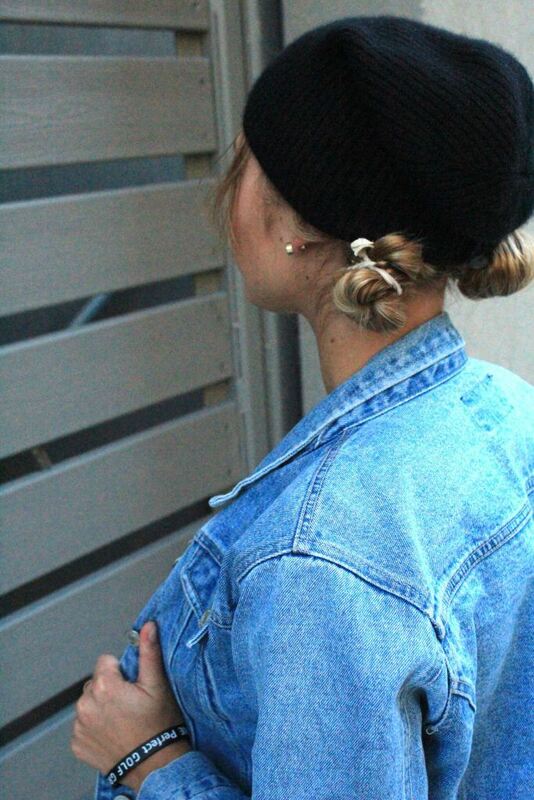 Instead of the typical half-up look, you can try out these mini trendy buns that fall towards the back of your head. 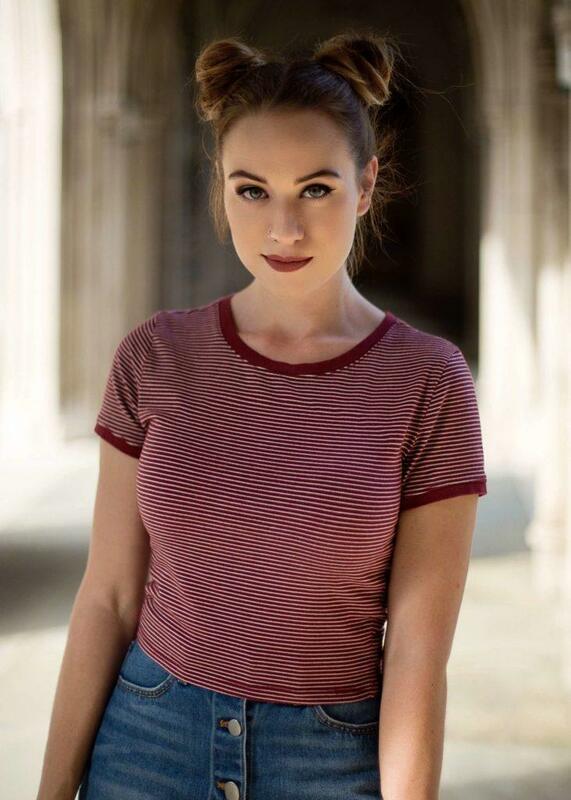 Not just for an every now and again look, we love how Emily of Epicurean Emily demonstrates how you can rock space buns as part of your look. Paired with the right makeup (eyeliner is a must!) and a maroon lip and you’ll be set, looking effortlessly trendy. We have been following @internetxdoll‘s hair journey for some time now. You’ve got to check out her latest color! One of our favorite looks is her white/gray-ish hair with half-up space buns. This is a really cool style for any lob as you rock a qquasi-messyhalf-up look. 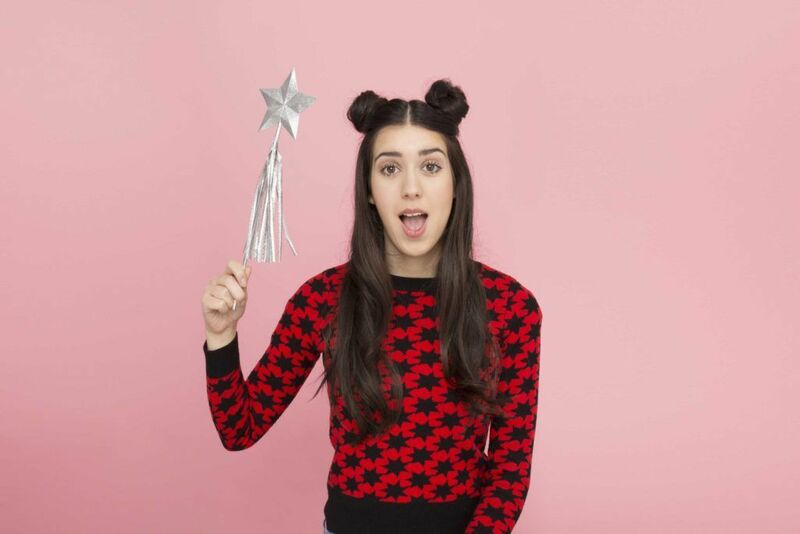 We also love how trendy space buns can transition into your party look. To achieve, simply wash and condition your hair, blow-dry it straight and then smooth it down with an oil or serum. 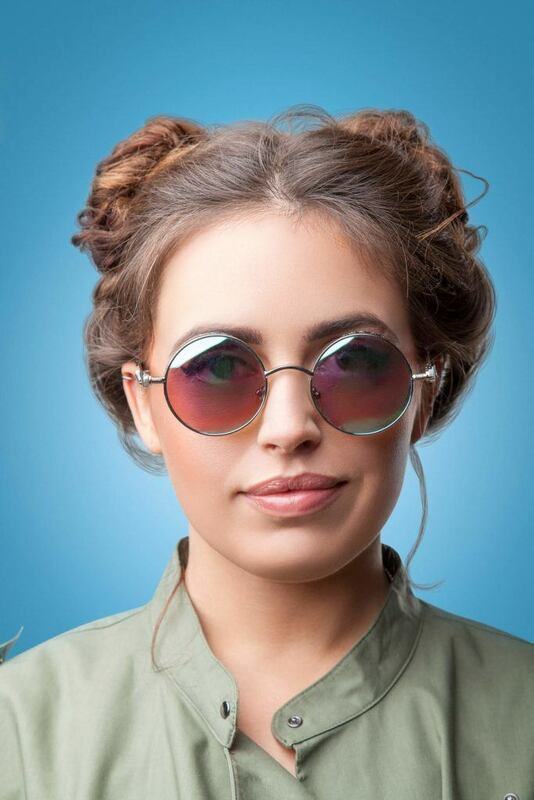 Create two high and controlled space buns that will stay put all night long. The messy space bun will also win out when you’re crunched for time but if you have some time, opt for the round space bun that focuses on creating a controlled and smooth-looking bun. Some loose hairs channel these easy-breezy space buns. For some relaxed space bun vibes, try out this look that concentrates the bun towards the back. We also love the loose tendrils that can acclimate around your head, showcasing your whimsical and trendy space buns. Check out this quick and simple tutorial by blogger friends Sarah and Ellie Talks to learn how to create this playful look. Wash your hair to start off with a frizz-free base. Once you’re finished washing and conditioning, blow-dry your hair until it’s completely dry. Step 2: Create space buns. 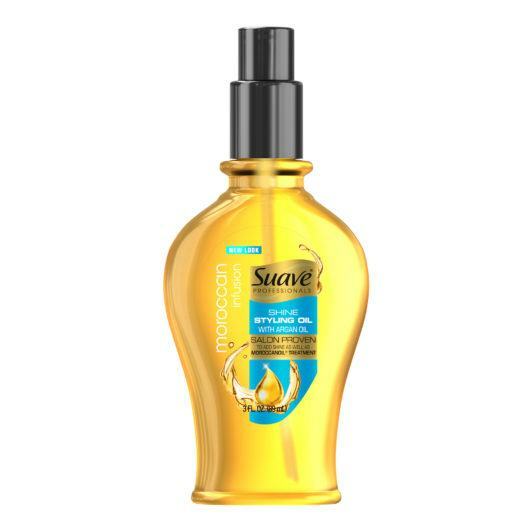 Apply a few drops of Suave Professionals Moroccan Infusion Styling Oil to your hair to add shine. Part hair down the center, create a bun on each side and insert hairpins to secure in place. Step 3: Decorate your buns. Now it’s time to create your jeweled space buns look. Pile on your decorations and have fun! The more the merrier. If you want to get really creative, mix and match hair accessories or try a bunch of festive colors! This versatile hairstyle, which is inspired by the Capricorn’s mountain goat trait, can be created on straight, wavy or curly hair. So first off, decide how you want your finished style to look, and then either straighten or curl your mane to prep it. Step 1: Comb your hair. Using a comb, divide your hair down the center. 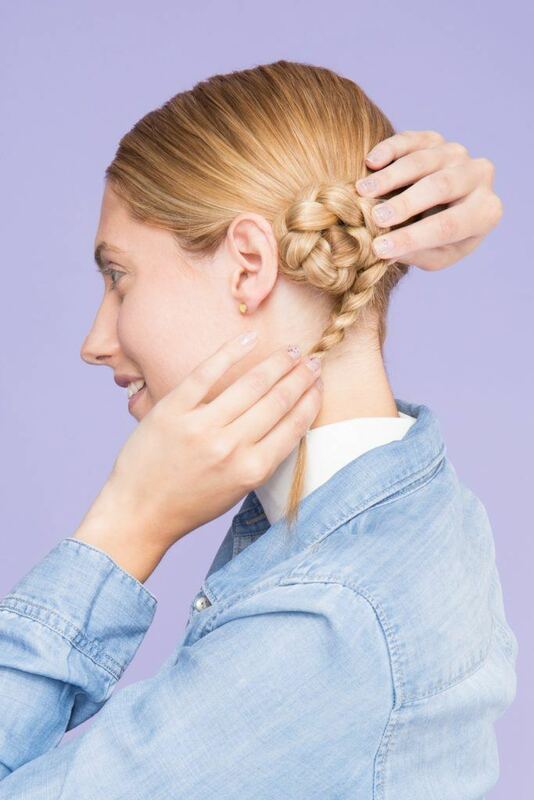 Step 2: Create your high ponytail. Working on one side of your hair at a time, gather a three-four inch-wide portion of hair from near the front into a half-up, half-down high ponytail, and secure it with a clear elastic. This pony should sit in the middle of the top of your head. Step 3: Use some sea salt spray. Spray your ponytails with the Suave Professionals Texturizing Sea Salt Spray, and then gently tease your hair to create more body and volume. Step 4: Create your space bun. Working on one ponytail at a time, take the tail and wrap it around the base to create your trendy space bun. Secure this in place with some bobby pins. Step 5: Lock in your style. To help set your half space buns in place, give them a spritz of the TRESemmé TRES Two Freeze Hold Hairspray. Now, go forth and show off your funky buns! 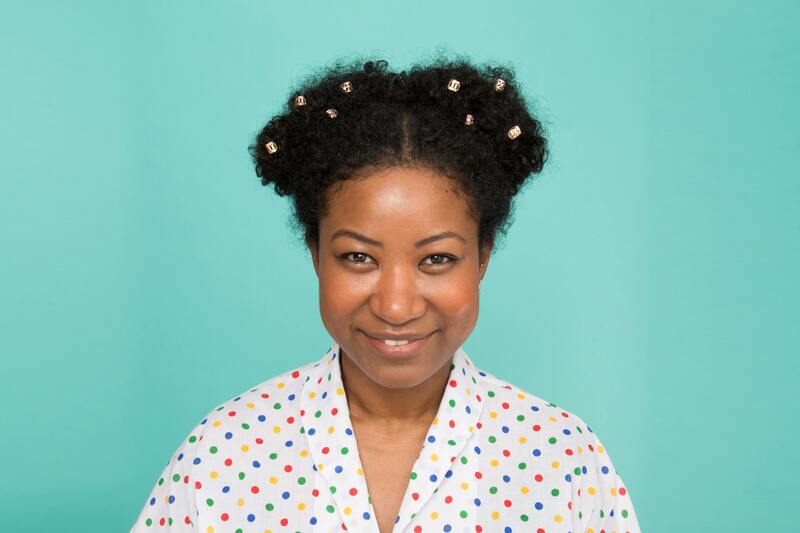 check out how to create modern braided space buns.